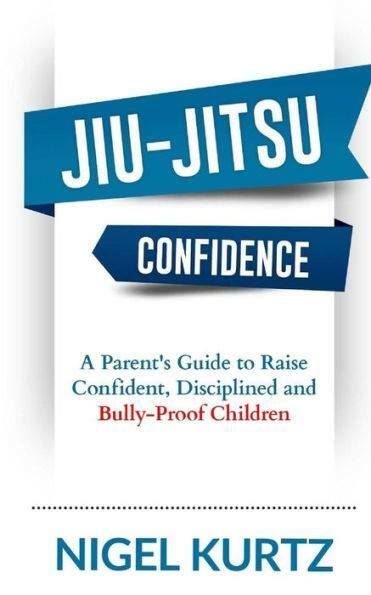 In Jiu Jitsu Confidence: A Parent’s Guide to Raise Confident, Disciplined and Bully-Proof Children, author Nigel Kurtz asserts that Jiu Jitsu is “the perfect vehicle to developing a child’s full human potential.” The book is a clear, concise guide on why Jiu Jitsu is the perfect sport for children and how to help them get the most out of it. Parents will certainly get a lot of value from the book regardless of how long their child has been training. However, it would be best utilized if read upon enrolling your child at a Jiu Jitsu academy, serving as a meaningful guide in this new world of martial arts. 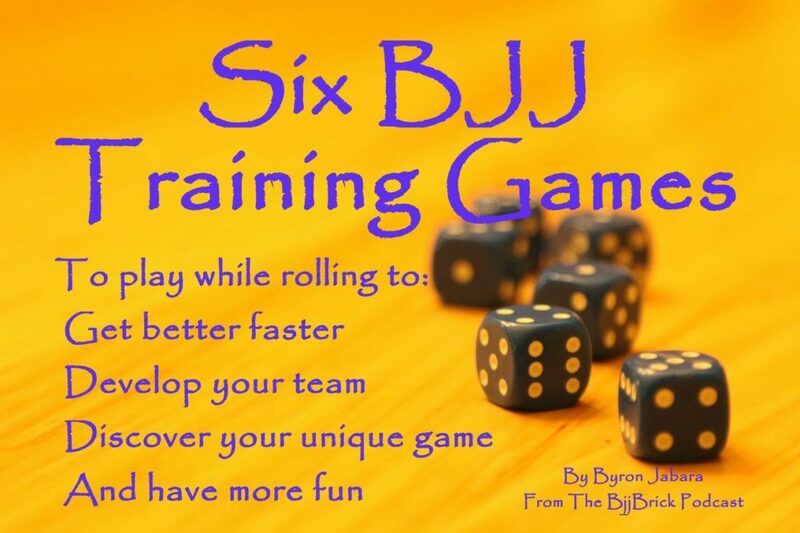 The book is divided into various sections that cover the top 10 reasons to train, how Jiu Jitsu differs from team sports, the Jiu Jitsu mind and lifestyle, competition and parenting tips. 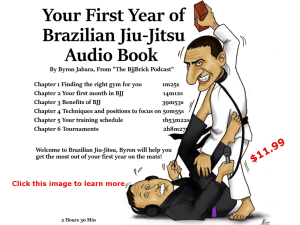 The following paragraphs highlight some of the main concepts of the book, many of which are unique to the sport of Jiu Jitu. A second benefit that stood out in Jiu Jitsu Confidence is described as “Adulthood.” Children practicing Jiu Jitsu will be exposed to adults from diverse backgrounds learning the same techniques and strategies as them. They will notice how some adults thrive while learning a new skill while others will complain and make excuses. Children will learn to identify the individuals with a positive approach to learning and have role models that can guide them throughout their journeys. Two other benefits, that often go hand in hand, are confidence and bully-proofing. Bullying is a big problem in today’s world, especially with the ability to bully on social media. Overcoming obstacles with Jiu Jitsu will give a child the knowledge that they can successfully learn an employ a new skill. This increased confidence along with the technical abilities to subdue a potential physical threat will likely limit any instances of bullying. We are proud to reach episode 200. We could have not made it without great listeners and guests. 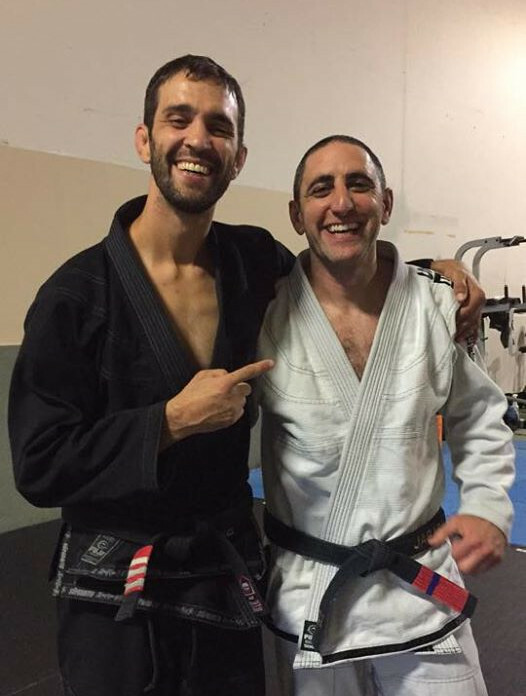 At this landmark episode we are thrilled to bring you an interview with BJJ black belt Korbett Miller. 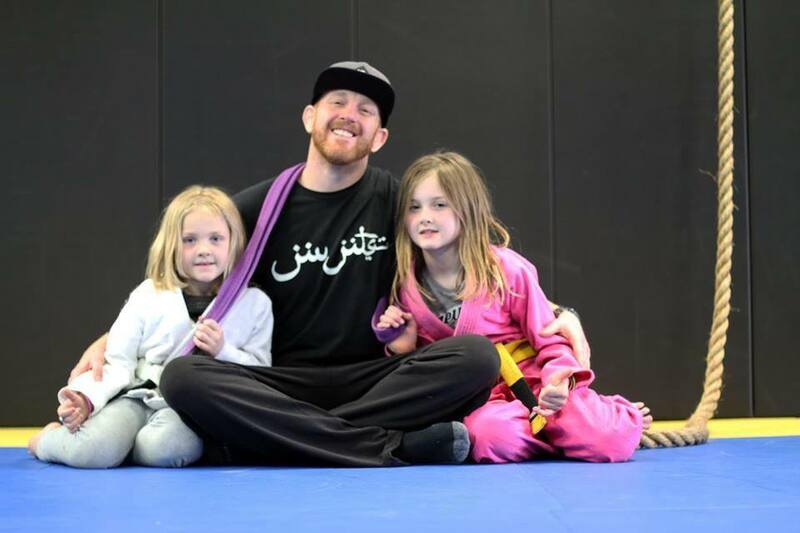 Korbett is dedicated to helping schools grow and promoting BJJ to the next generation of grapplers. 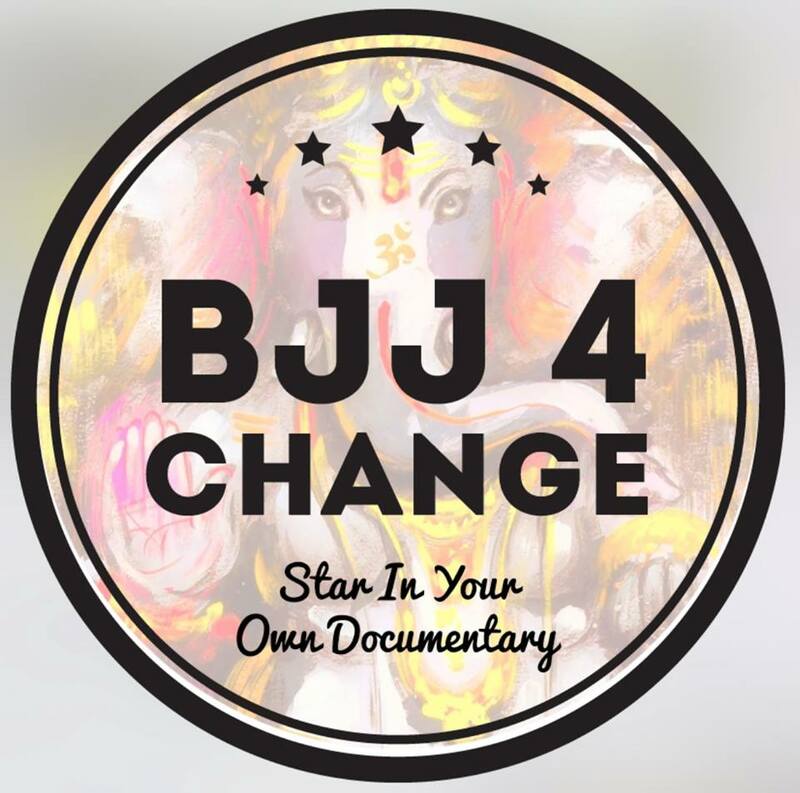 Chris Martin is one of the founding members of BJJ4CHANGE. 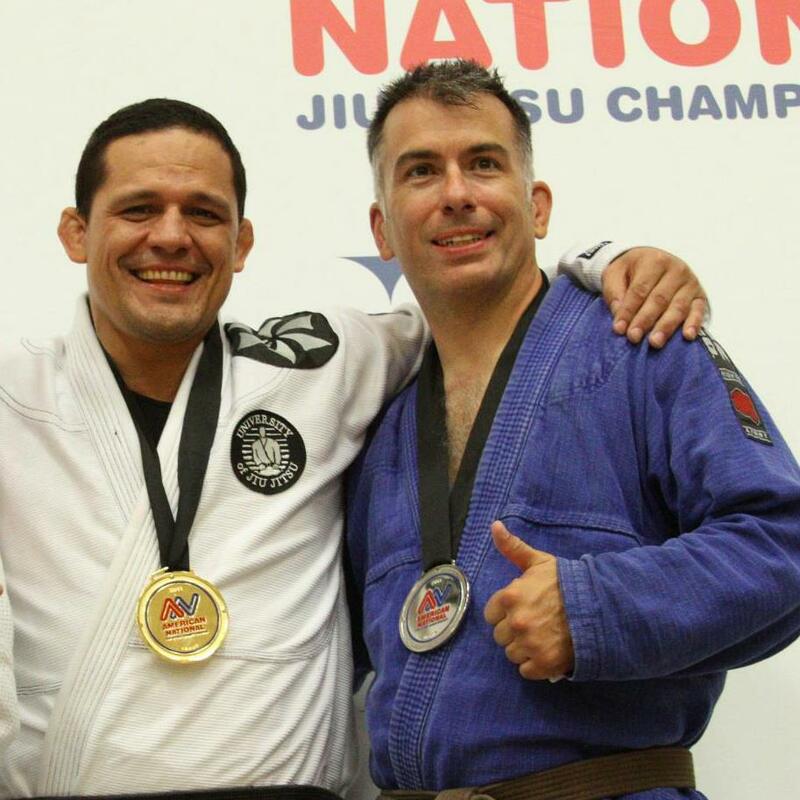 Chris has a long history of doing martial arts and a big passion for Brazilian Jiu-Jitsu. 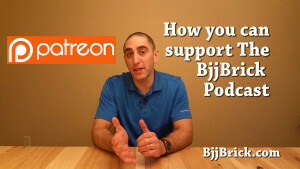 This episode we will talk about BJJ 4 Change, an organization that is dictated to helping kids through BJJ. Catch us next week my friends for another episode of The BjjBrick Podcast! Start the kids in BJJ early with Jiu-Jitsu Elmo. 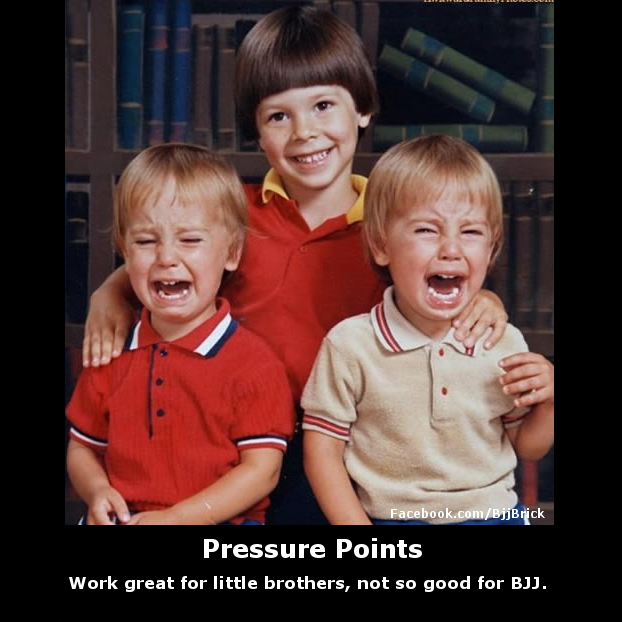 Work great on little brothers, not so good in BJJ.